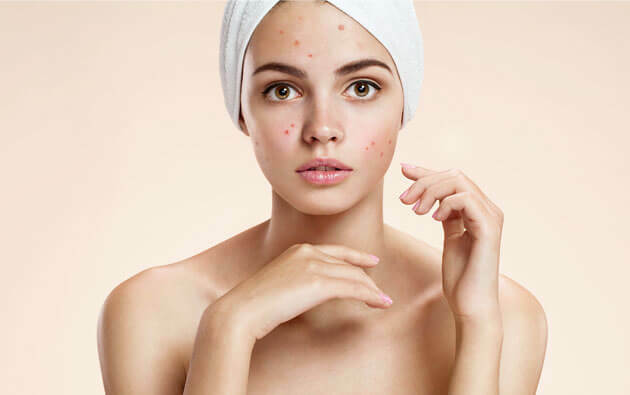 Acne is a part of the growing-up period, or, scientifically speaking, puberty. Earlier it was referred to as a sign of adulthood, as something which should be cherished. But today's adolescents are more concerned with their looks than their approaching adulthood. A pimple is a small pustule or an inflamed spot which develops on the skin due to clogged pores and infected sebaceous glands. They can occur on the shoulders, back, upper arms, upper legs, neck and chest. 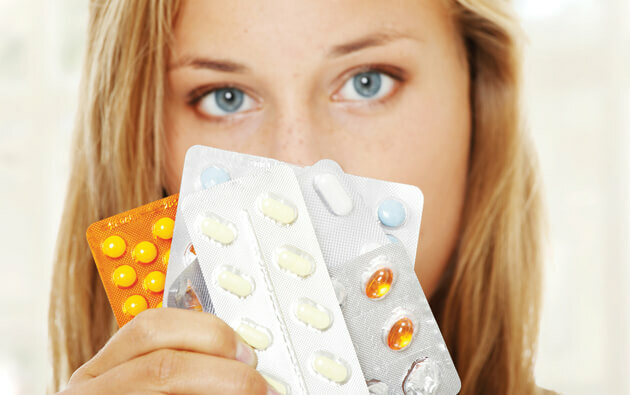 But pimples occurring on the face are the ones which are most dreaded. 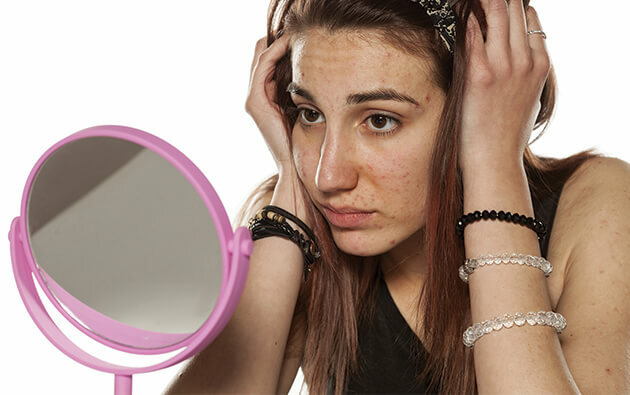 Frightened by such disaster, teenagers try many things which can damage their skin texture, making it all the worse. These horrifying marks can also make the teenagers so insecure and under-confident that some of them try to hide themselves by cutting off from the society. 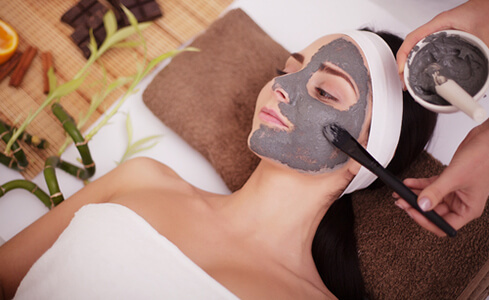 Don't torture your skin with useless remedies. Try Acnestar. 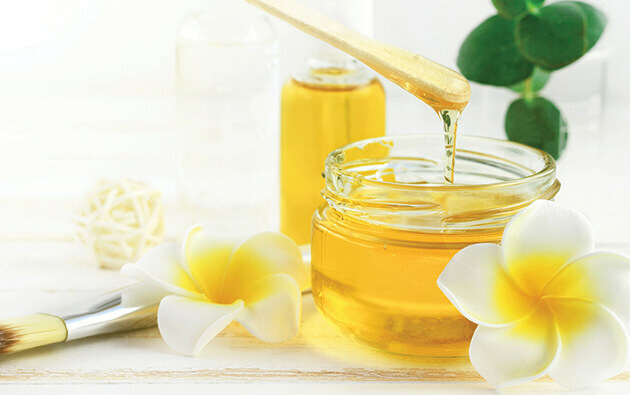 It has anti-bacterial and anti-inflammatory properties which effectively prevent acne and pimples. The skin will get its refreshing and flawless texture back and there will be no more hiding! NO MORE HIDING WITH ACNESTAR!